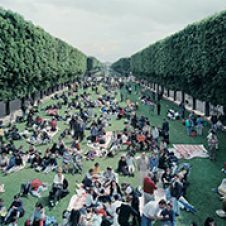 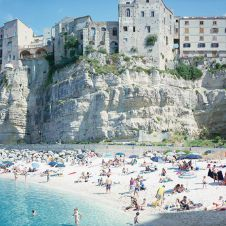 Massimo Vitali calls work what most only dream about. 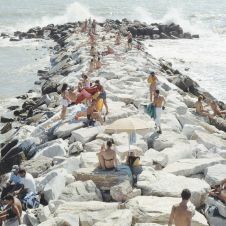 The Photographer, poses in his recent decades of his work, the beach as a topic at the center of his work . 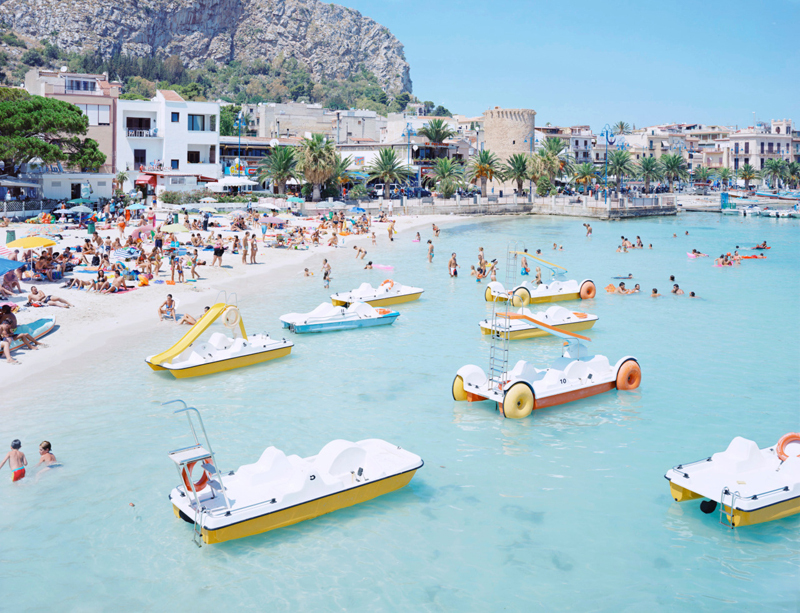 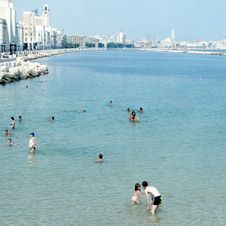 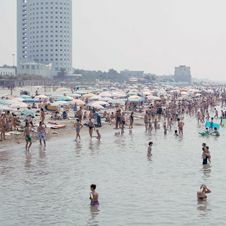 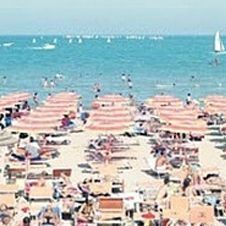 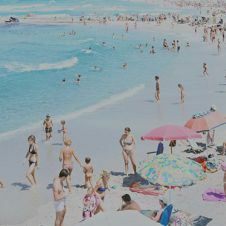 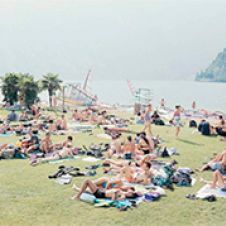 Massimo Vitali traveled the most famous and most popular coasts in the world and portrays their beaches with cool analytical view, between the scorching sun and hot sand.